The Financial Times won the award for digital innovation at last night’s Press Awards and FT correspondent Richard Milne was named business and finance journalist of the year. FT weekend magazine was highly commended in the Supplement of the Year category. 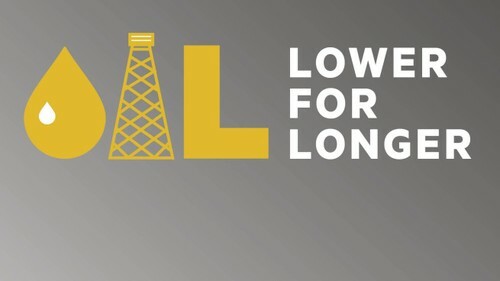 The oil industry is being shaped by one of the most dramatic price movements of recent times that has changed the corporate landscape for oil companies, created a windfall of lower energy costs for oil consumers and has huge implications for the economies of oil exporters.